Are you looking to buy a new pair of eyeglasses after years of wearing your old ones? Or perhaps, a pair of cool shades for driving? 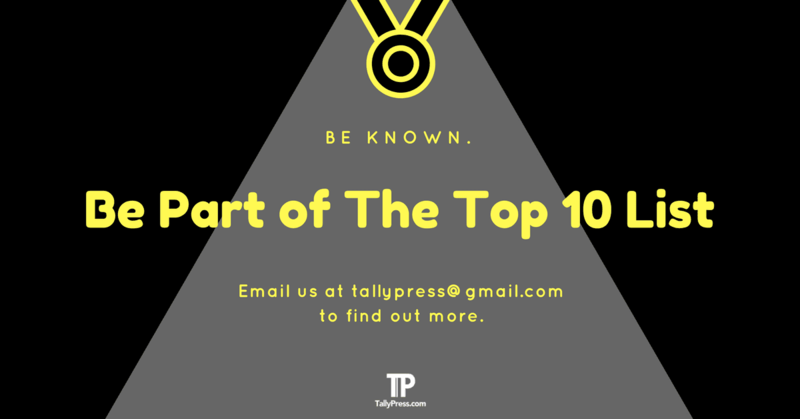 Regardless your choice of eyewear, we have them covered for you at these Top 10 Optical Shops in Singapore. you’ll be spoiled for choices at Visio Optical. The shop is strategically located a mere 5-minute walk from Holland Village or from Buona Vista MRT station. Looking for an affordable, yet quality Korean-made eyewear? Richard’s Atelier should be your go-to shopping destination. Established in 2013 at Orchard Central by Richard Hwangobo Jongeun, this optical store has since expanded to JEM and Suntec City Mall. Their eye-wears are imported directly from Korea’s oldest and largest spectacle frame manufacturers, Hwangbo Precision. 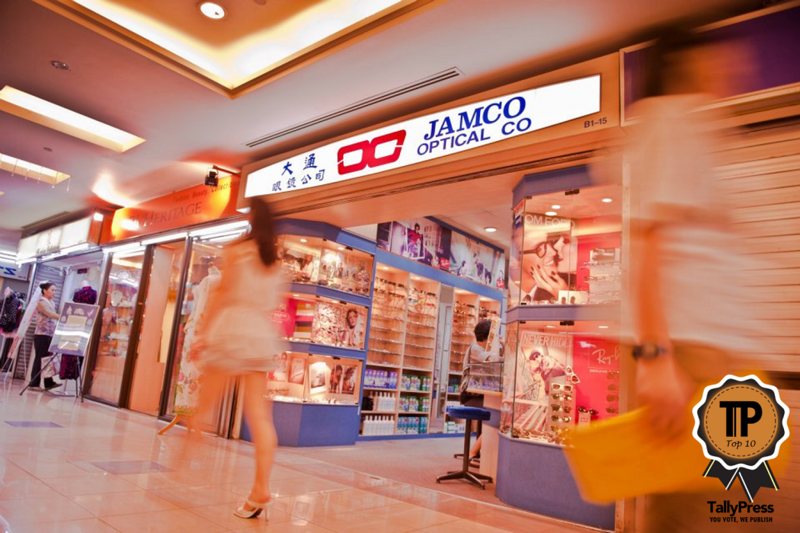 Jamco Optical has been around for over 40 years since 1973. 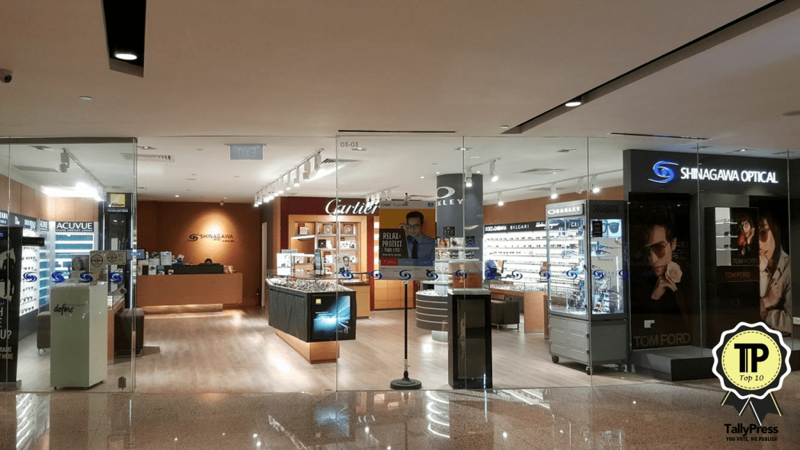 Located in Katong Shopping Centre, which happens to be the first air-conditioned mall in Singapore, this legendary optical shop is no slouch when comes to offering a variety of brands. This year alone, Jamco Optical has brought in reputable eyewear labels such as Givenchy and Oliver Peoples. With eyeglass frames start as low as $35 and prescription lenses from $19.80, “affordability” is definitely the right word for Eyecon Optical. Founded in 2004 at Textile Centre, Eyecon Optical also provides a range of optical services such as eye check and complimentary eyeglass adjustment/cleaning service. Whether you are looking to shop Japanese eyewear labels like Masunaga or international brands such as Prada and Dior Homme, there’s something for everyone at Shinagawa Optical. 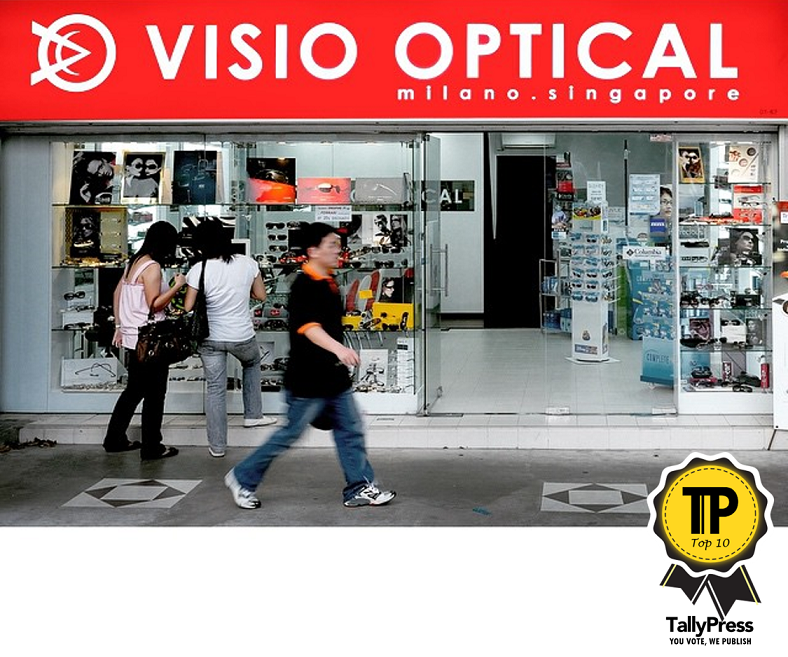 Best of all, this optical store is also conveniently located in Wheelock Place at Orchard Road. 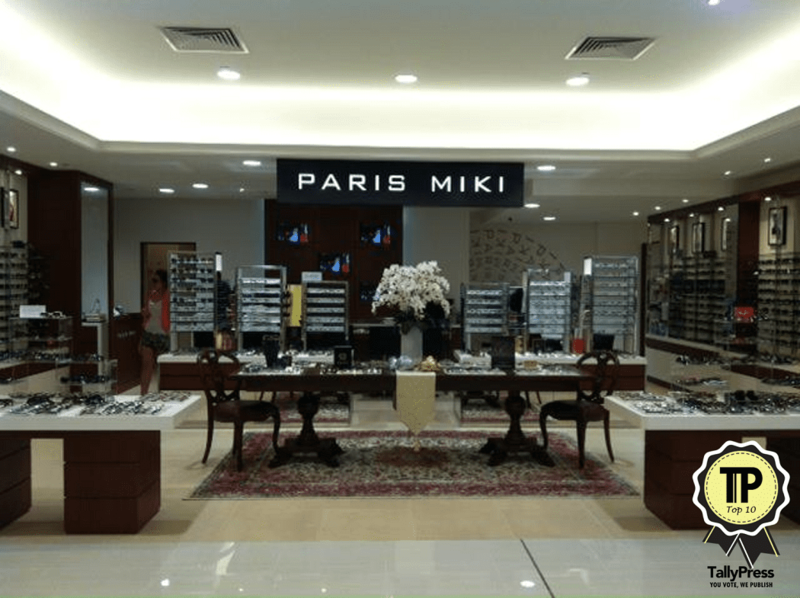 Paris Miki needs no introduction, given its reputation as a widely-known eyewear retailer with over 1,200 stores worldwide. In Singapore alone, there are 9 local outlets. Paris Miki also housed its own brand called Apple Of My Eye, as well as varieties of international eyewear labels. 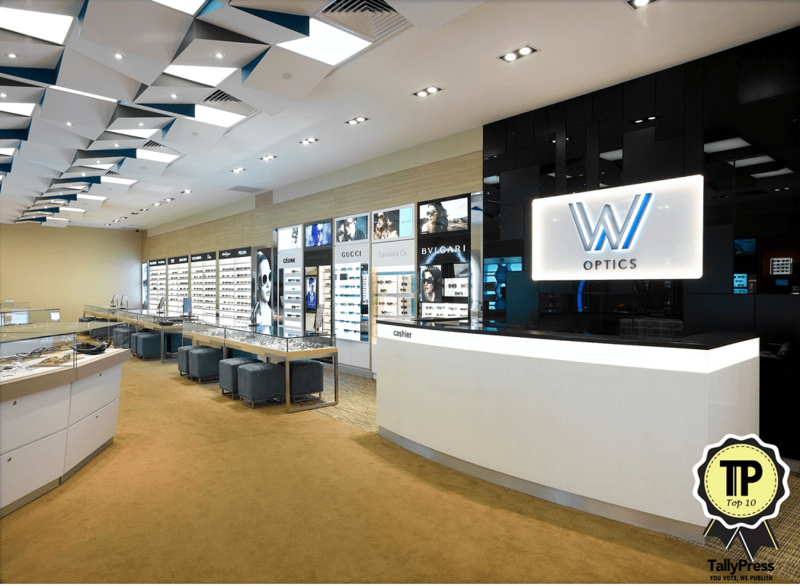 As the largest vision care store in Singapore, W Optics sure knows a thing or two about providing comprehensive optical services and products. 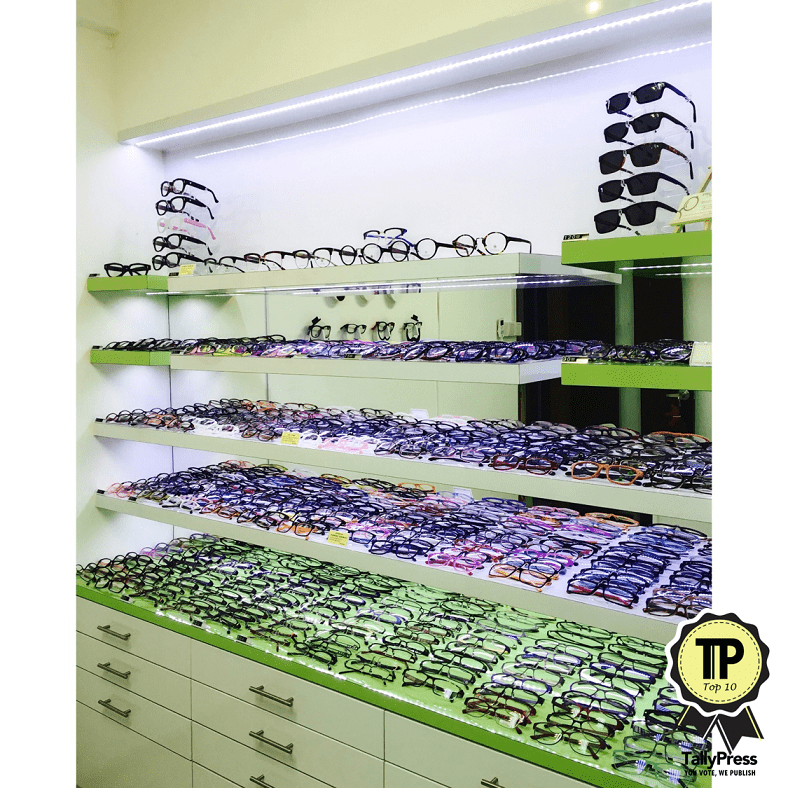 Established in 2013 at Suntec City Mall, W Optics has over 3,000 eyewear brands on display. And if you are shopping for a pair of sunglasses, the store provides a unique “Wind Tunnel” service that offers lifelike simulation on outdoor conditions. 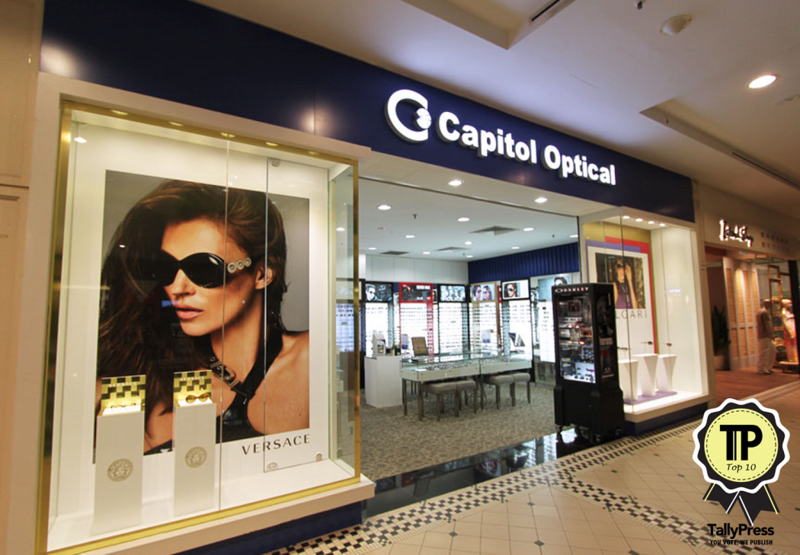 With over 30 outlets islandwide, Capitol Optical is no stranger to most Singaporeans. After all, this optical retail chain has long established since 1968. Here you can find various eyewear brands such as Emporio Armani, Ray-Ban and Police. 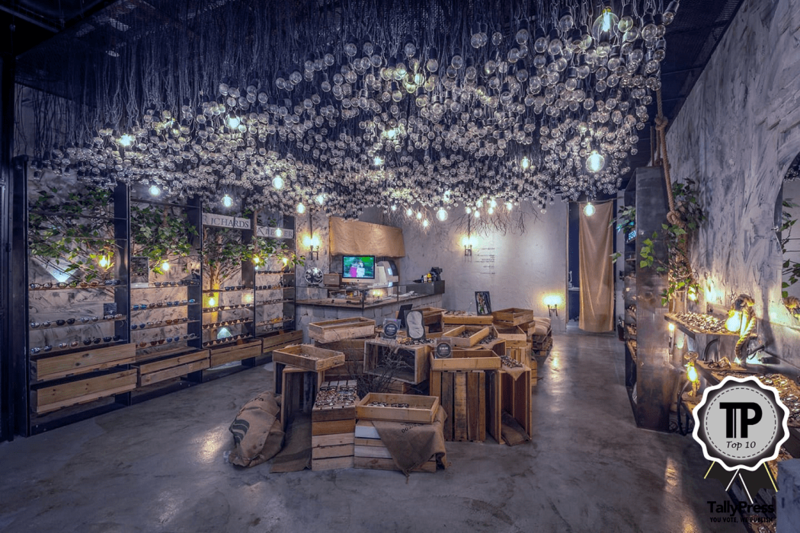 This Hong Kong-based fast-fashion eyewear chain has already opened 4 outlets in Singapore. 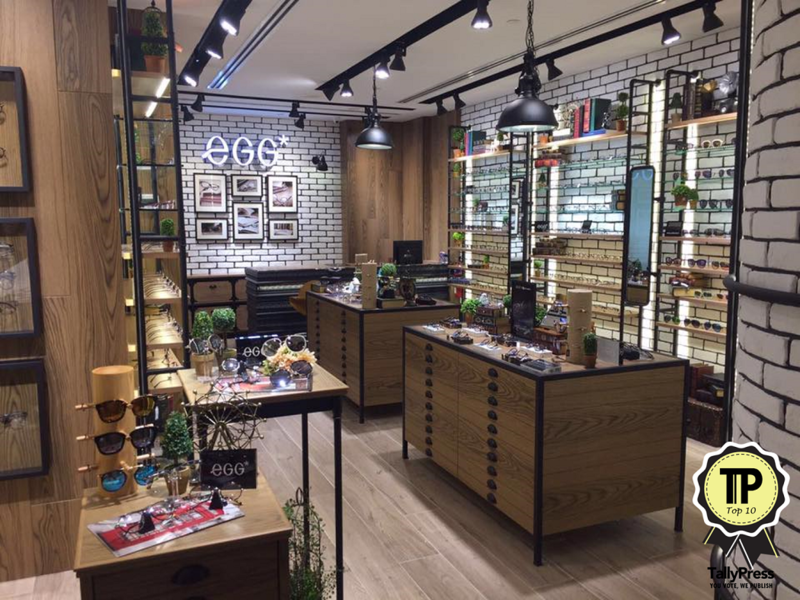 If trendy and fashionable glasses are what you’re looking for, eGG Optical Boutique has them in spades. The store also housed a range of eyeglasses catered for different needs. For instance, if you work in front of computer screen for hours, there’s the glare-proofed “Blue Block” series. 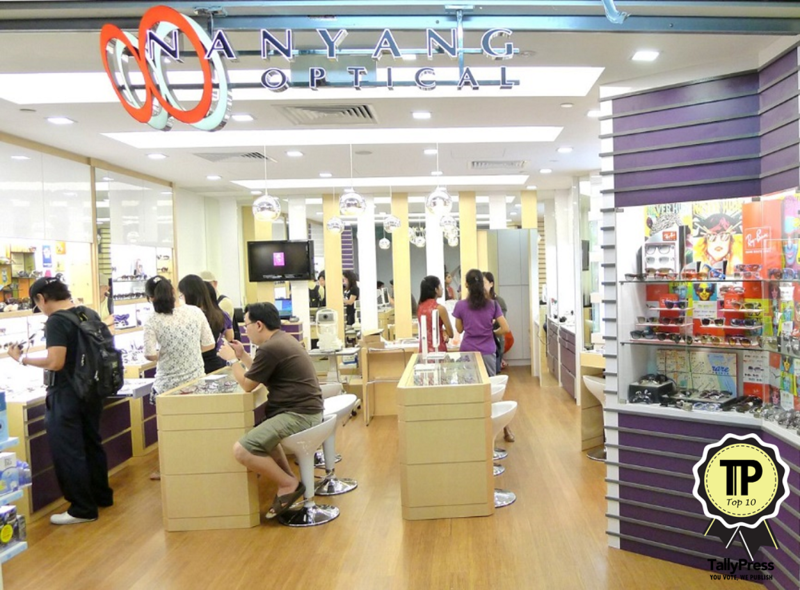 For nearly 60 years, Nanyang Optical has been synonymous with many Singaporeans in providing various optical products and services. Nanyang Optical is also reputed for its award-winning in-house brands such as Urband, Glossi and Eyelet.